Undivided Food Co are makers of three ranges. 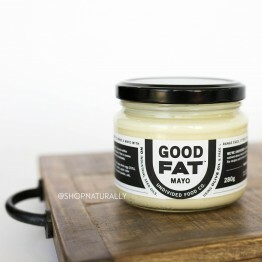 Good Fat Mayo is Australia's first mayonnaise made without industrial seed oil. It's made with good fats from olive oil and whole egg. 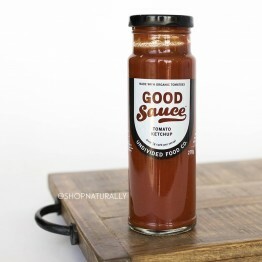 Good Sauce is low carb, no refined sugar and absolutely delicious. With just 1 carb per serve, it's keto and paleo friendly and sweetened naturally with balsamic vinegar and monkfruit. 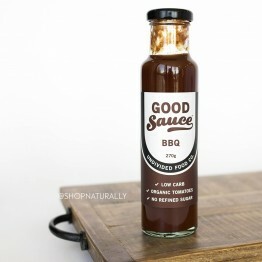 Good Bones, we are unable to stock here at Shop Naturally because it requires refrigeration. We have bone broth powder and concentrated bone broth paste available. No industrial seed oils. Made with olive oil & free range eggs.